Looking for Wedding Insurance in Bethel? Getting engaged is one of the biggest and most excited times of someones life. There is nothing more beautiful than two people joining hands to spend the rest of their lives with each other. When it comes time to plan the wedding though, things can quickly get overwhelming. There are so many moving parts that have to fall into place flawlessly. Phone calls, emails, tastings, and walkthroughs ensue. One of the most commonly overlooked pieces of the wedding planning puzzle though is often times insurance. Wedding Insurance is an affordable and sensible way to protect one of the biggest days of someones life. At J.W. 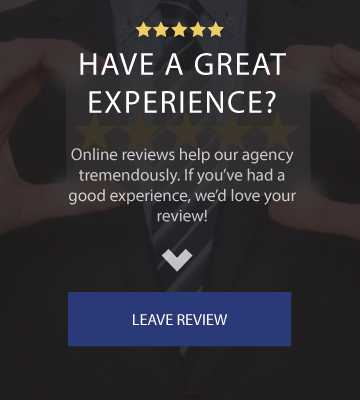 Rook , we can walk you through your options to make sure no stone is left unturned with your coverage. 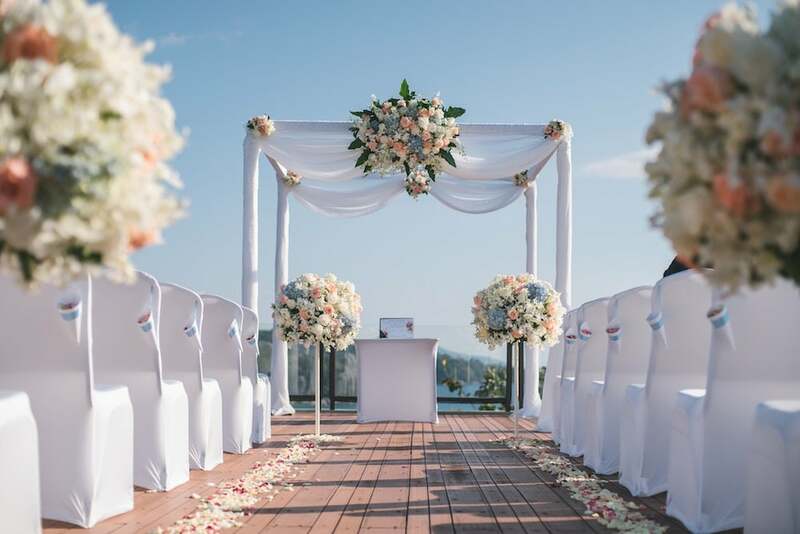 If you were recently engaged, purchasing wedding insurance is absolutely critical in ensuring that your special day goes off without a hitch. 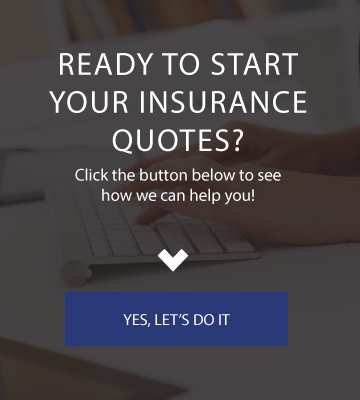 Click over to our quotes page, or call today and a member of our team will help you secure the coverage you need to give you, your future spouse and everyone involved the piece of mind you all need and deserve. JW Rook & Son, Inc.